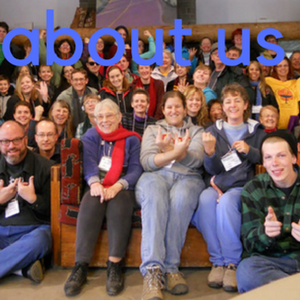 As Unitarian Universalists, we affirm the inherent worth and dignity of every person. 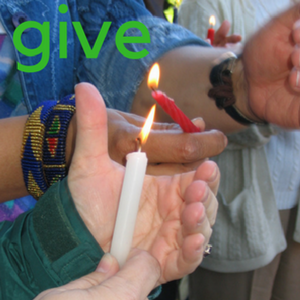 That affirmation must include equitable access to healthcare and medical coverage. 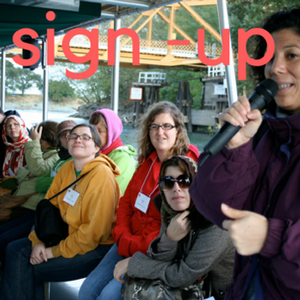 Send a customizable email to your CA State Assembly Member & Senator. Current Medi-Cal exclusions prevent undocumented Californians from access to insurance. Without any changes or action, it is projected that 1.4 million Californians will be barred from health care due to their immigration status – regardless of whether they meet income requirements. 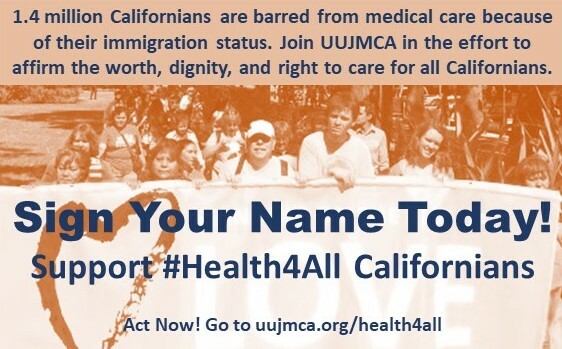 Join UUJMCA and our partners in the movement to get #Health4All Californians. 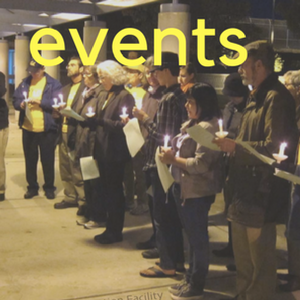 Support immigrants and immigrant families today by contacting your California legislators and asking them to support AB 4 / SB 29 (Health4All)!